Sunrise Health Medical Associates has been helping individuals just like you achieve their weight loss goals since 1981. We are a physician supervised weight loss clinic which gives us the ability take into consideration any physical or medical conditions that might be contributing to your weight gain. We also use FDA approved prescription appetite suppressants as part of a total weight loss program. Because Dr. Basi and everyone on our staff has “been there and done that” in regards to losing weight, we can personally relate to what each of our patients has already been through, are going through and can become. Our philosophy at Sunrise Health is that losing weight and keeping it off can be a reality for almost anyone. Losing weight isn’t easy. It takes time, patience and the right kind of support. We understand. We’ve been there ourselves. Sunrise Health Medical Associates weight loss clinic offers a physician supervised program tailored to your needs and goals. Many individuals come to Sunrise after having tried other weight loss programs and finally achieve the success they have been looking for. 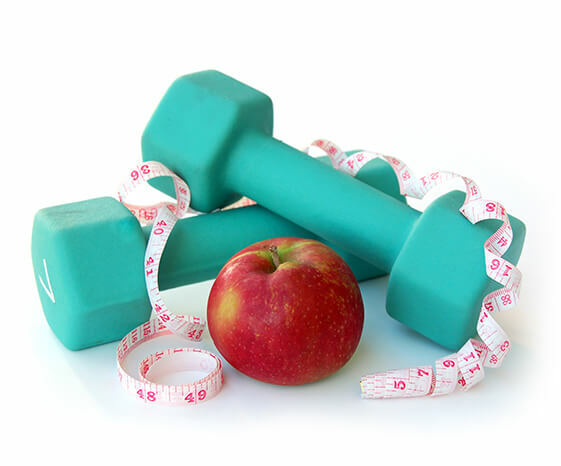 We not only help you lose weight for the short term, we also enable you to gain the knowledge and skills you need to maintain your desired weight. That includes checking in with you every week to give you all of the guidance, motivation, accountability and support you need to be successful. Our weight loss diet is based on real foods that you can purchase in grocery stores, rather than bars, shakes and pre-packaged snacks. Our exercise program is designed with your current fitness level in mind. Prescription appetite suppressants are available to help you change eating habits.